The floors you’ve always wanted. 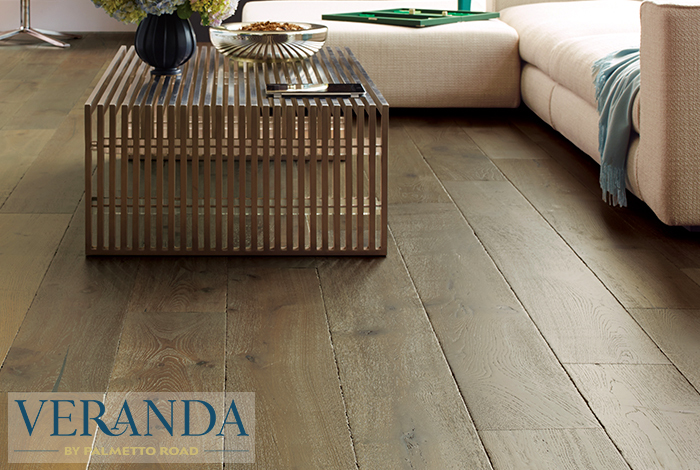 Veranda by Palmetto Road offers premium hardwood collections inspired by nature, designed by artisans, and crafted by hand. Classic beauty and modern style meet for a fresh look in home design. With a sweeping range of colors and textures, Veranda by Palmetto Road offers a beautiful palette for creating living spaces that gracefully portray your style.